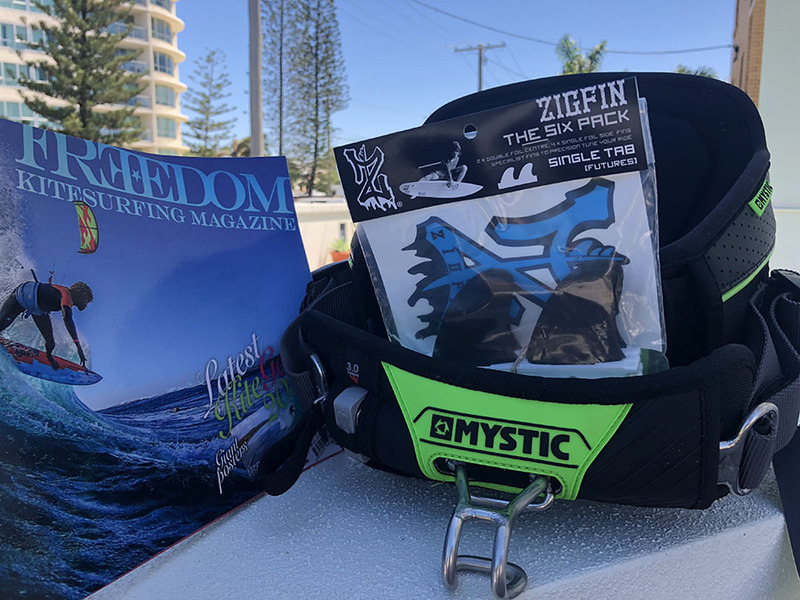 or it is in these newsagents Australia wide and coming very soon to your favourite kite store! SUBSCRIBE TO OUR PRINT OR DIGITAL MAG AND GO INTO THE DRAW TO WIN THIS AWESOME PRIZE PACK! This issue we have some wicked centre spread posters you can pull out of the magazine or if you’re a digital kid you can sticky tape your ipood to the wall… Glorious! Aussies go big…. Ewan Jaspan and Keahi De-Aboitiz have been killing it overseas in the comps. We interview them both on what’s going on… GO AUSTRALIA! We have a look at the sick new North Kiteboarding movie ‘The Bubble’ – it’s fantastic! 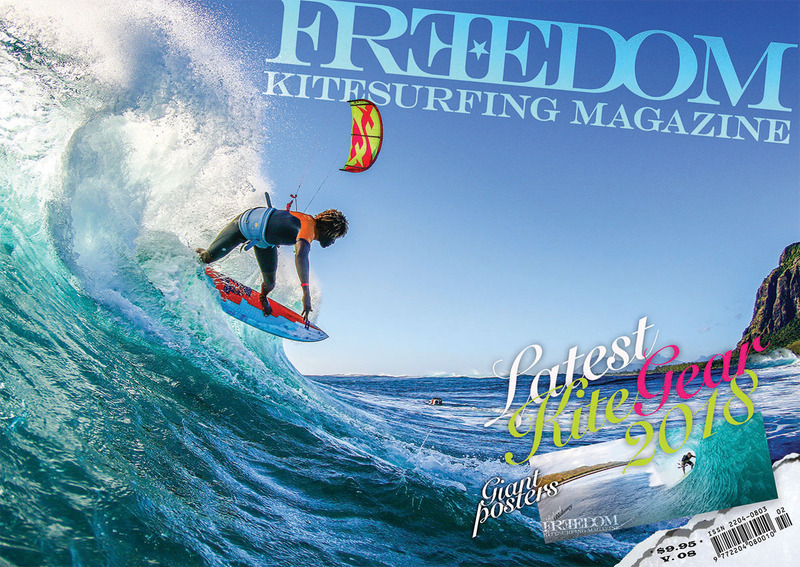 Lots of info on the latest Kites, boards, foils and more!